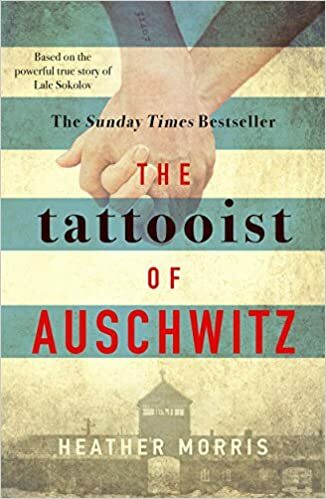 The Tattooist of Auschwitz inspired conversation on genocide (the Holocaust and current ones), human nature, survival, and love in our reading group. Overall, the entire group enjoyed reading the book and found it to be an incredible story. There was a discussion on whether some of the incidents described in the book could really happen, as Lale seemed to have incredible luck in a situation where a person could be killed at random. There was a lot of discussion on why Lale chose to keep his story untold for so long, one reason being he feared he would be seen to be in collaboration with the Nazis. Cilka, a prisoner of the camp who was forced to be the sexual partner of the camp leader, was charged as a Nazi conspirator and sentenced to fifteen years hard labour in Siberia after the war. The group discussed how two people in roles defined by the Nazi regime (did either have a choice?) could be treated so differently? Did it have to do with gender? The book also inspired conversation around Holocaust deniers and how, the further we get away from the ending of WWII, the general public remembers, or chooses not to remember, the atrocities of the Holocaust. This led to further discussion about genocide and how there have been many incidents of genocide around the world, yet the general public’s awareness of them is very little. The group questioned and discussed whether this has to do with economics, race and gender. 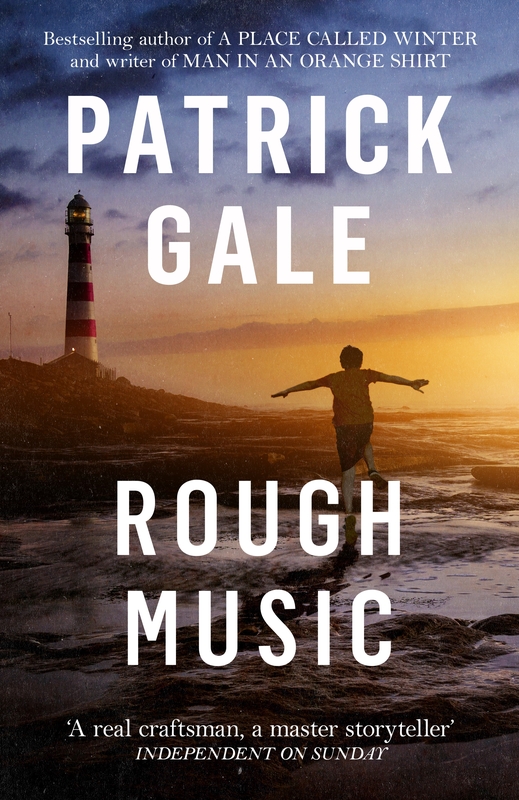 The group was divided on Patrick Gayle’s Rough Music. Some of the participants loved it, citing the autobiographical nature and the way it dealt with sexuality as feeling very natural. Some of the participants liked the authors links to Wandsworth Prison (his father is a former governor) and enjoyed the way Wandsworth and the lives of its workers was explored in the early sections of the novel. Some of the participants however felt it was needlessly long and that there was a lot of ‘infilling’ they also disliked the mock interview section at the back of the book as they felt it was narcissistic. But they found his descriptive passages about the Cornish coast very inspiring. And they also remarked that the author really made you care about the fate of the protagonists and this carried it along very well.